Sony is raising the price of the one month and three month subscriptions to PS Plus at the start of September. Price hikes are never welcome, and this one hasn’t been particularly well-received. It won’t affect you if you have a 12 month subscription in place. Who buys a one month or three month subscription anyway? Quite a lot of people I should imagine, otherwise Sony wouldn’t be offering them in the first place. That attitude of “it doesn’t affect me so it doesn’t matter” is an understandable knee-jerk reaction. But in hindsight it’s worth thinking a little wider than your own precious bubble. Because what’s to stop Sony from raising the price of a 12 month subscription in the future? Nothing. Especially if the rise for one and three month subs is accepted without question. Get away with it once and you can get away with it again. This is only a change for Europe and the UK at the moment, but Sony has previously hiked prices in other territories. So what’s to stop it from doing the same in other markets, particularly America and Japan? Nothing. It can do what it wants, when it wants. You may look at the price changes as insignificant. The one month subscription is only going up by 50 pence. The three month sub rise is harsher, rising from £11.99 to £14.99. But money is money, and more spent on a service is less to spend on a game (or any other entertainment thing that gets you through the tedium of everyday life). Sony doesn’t exist in a bubble, either. The video game market will be watching this move and wondering if it’s time to review its own pricing. Leader’s lead and others follow. If Sony can up prices with only a raised eyebrow as resistance, so can any other subscription service you use for games. There are plenty of them. It’s also worth noting that Xbox Live Gold and PS Plus are the same price in the UK and Europe now. So for those of us that own both consoles, do we renew both or just go for the one service that works best for us? It’s an interesting gamble from Sony when you compare the reliability of both services. It’s capitalism, it’s the market, it’s the reality of the business. If you want quality services you have to pay for them and I don’t think any of us have a problem with that, otherwise the PlayStation Network (and Xbox Live) wouldn’t be as successful as they are. We use them everyday without thinking because they become seamless with our games. Apart from when they’re not working, which in the case of PSN is far too often. This is where we have to question what we get for a price rise. No one’s expecting a handout of free games, but what changes are there for the player? Are we going to be looking at a better, more reliable service? I can remember when multiplayer gaming on PlayStation consoles was free. That seems a long way off now. I’m not saying we should throw bricks through Sony’s window for upping the costs. Or hack PSN, or write a disappointed letter. But we should never just roll over and accept changes like this without questioning where they lead, even when they don’t affect us personally. Gaming is a hobby built around expensive consumption. We already spend a serious amount of money on it. When one price rises, other prices follow. 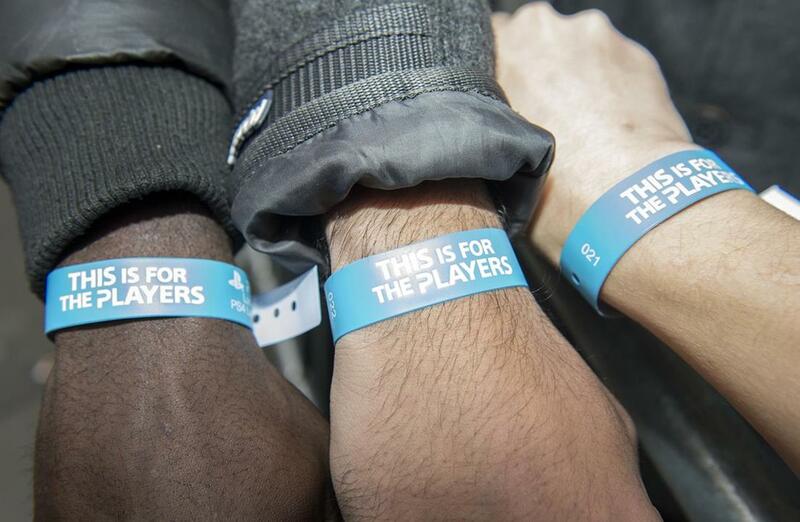 This PlayStation price rise isn’t for the players. It’s for the bankers.